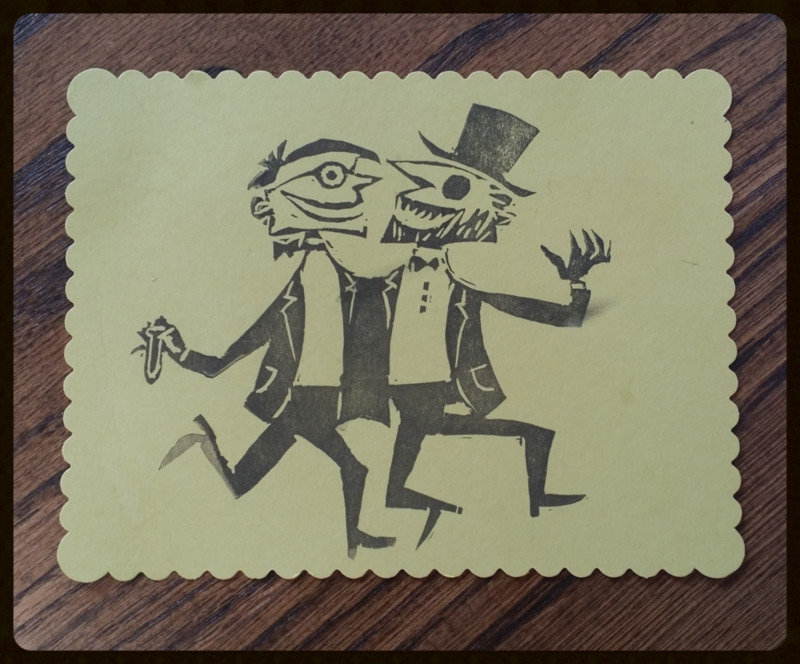 Do you send Halloween cards, notes, or mail art? I have a dear friend who does and I look forward to her card / mail art all year ( I could have used all her creations for this post, but I limited myself to just one). Most people think card are for Birthdays, Anniversaries, Christmas, or Valentine's Day. It really takes a wonderful person to see the quirky beauty of Halloween cards. Here are a few Halloween-themed mail art projects (various styles and skill levels) that will hopefully inspire you, as there is plenty of time to send something out. Plus - even decorating an envelope can be fun and bring a smile to the recipients face.